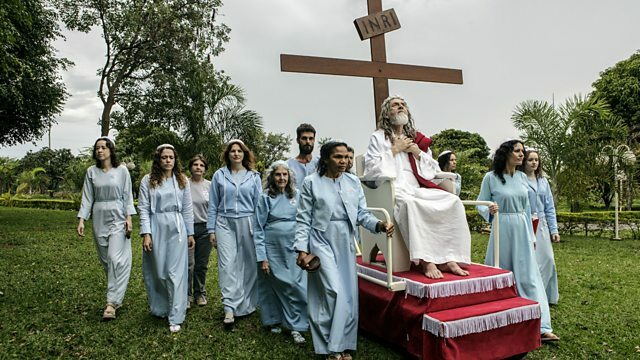 In his new book, 'The Last Testament', photographer Jonas Bendiksen documented men who believe they are second coming of Christ. Over the course of two years, he travelled around the world to meet seven different men who publicly claim they are the son of God returned to earth. He tells Dan Damon about his personal project to find out about these modern Messiahs and their followers.